It’s hard to keep up with all the news coming out in the world of movies. That’s why we’ve got these handy little things called So Good News, to keep you caught up on the latest news coming out of Hollywood. Harrison Ford was a standout in Star Wars: The Force Awakens, with the actor meeting his demise at the hands of his on screen son Kylo Ren. 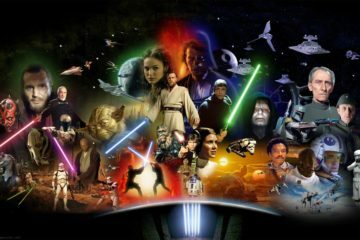 While there is always the possibility of Han being brought back into the series via force ghost or flashbacks, it appears that the actor would rather not return and be done wit the franchise. 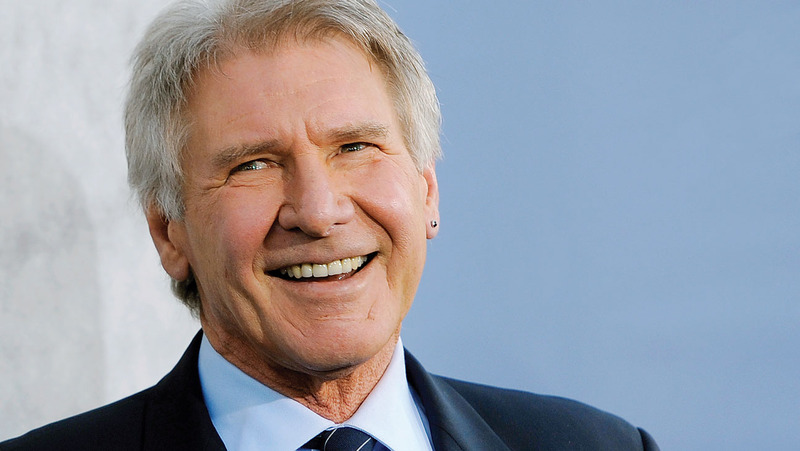 In an interview with GQ, Ford goes on to state that “I’m finished with Star Wars, if Star Wars is finished with me” eventually adding he’d rather not return even if a role was offered to him, stating that he would rather do something else and different. While these words may be difficult to hear, Hollywood is a never say never environment, if the upcoming Bladerunner 2049 is any indication. However, it appears we shouldn’t get our hopes up for a possible cameo in the upcoming Han Solo movie, but then again, Ford has thrown curve balls before. 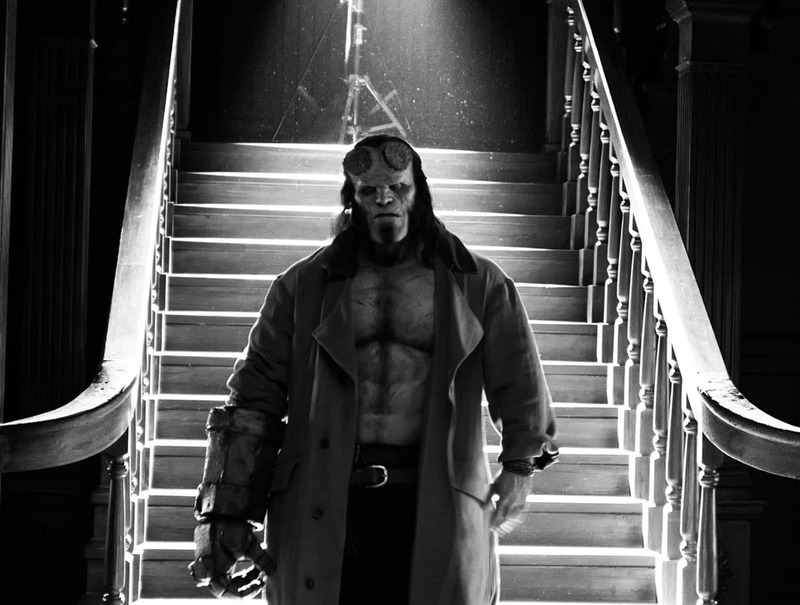 Earlier this week we were treated to the first image of David Harbour in full make up in the rebooted Hellboy: Rise of the Blood Queen. 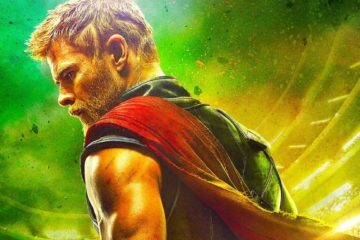 To add to the hype and early excitement, CBR reported that the release date for the film was slated to be released January 11, 2019. Alas it turns out this information was incorrect and a release date is still not set according to Lionsgate. However, all is not bad, with Harbour releasing another awesome image of Big Red decked out in his trademark jacket. 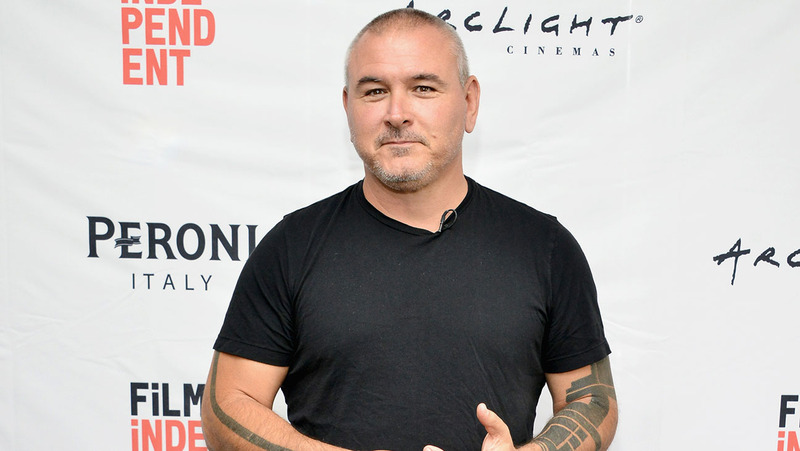 Tim Miller is certainly a hot director in the current movie landscape, proving himself to be able to deliver solid action movies. This is no more evident than the ever popular Deadpool. Miller is about to add another notch to his box office belt, being called upon to direct the upcoming Terminator 6 according to Screenrant. 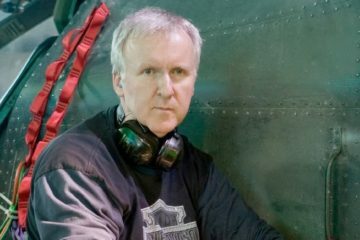 To make things better, James Cameron is back as producer, when the movie rights revert back to the creator in 2019. This will be a breath of fresh air for Terminator fans, with the continuity of the film slate to eliminated after Terminator 2: Judgement Day. Many will lead you to believe that Nicholas Cage has had a quite few years in Hollywood, dropping out of the big box office scene. However, he has been very active in completing direct to video movies, seldom turning down roles. (Check out his recent filmography history, he’s a busy man). Cage is set to star in the upcoming film Primal, under the direction of Nick Powell. According to Empire, the film is about a big game animal tracker who is transporting exotic animals to store in zoos on a shipping freighter. The animals are released by a political assassin and it’s up to Cage to come in and protect the crew. It sounds over the top and very much Nic Cage. It could be so awesome. 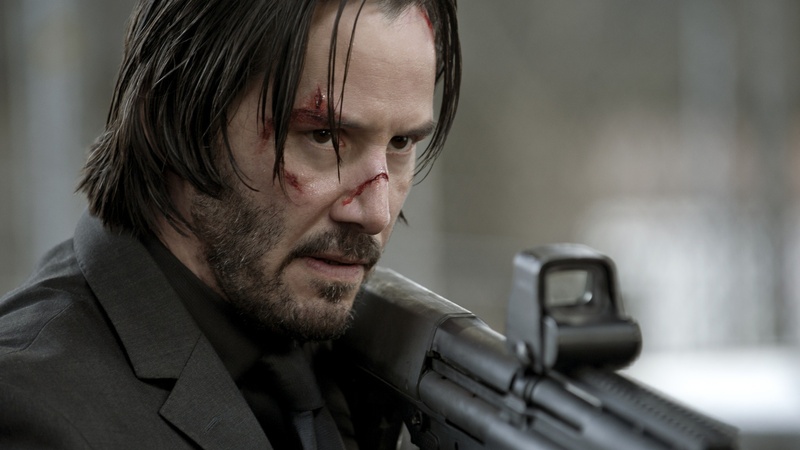 Keanu Reeves‘s John Wick is out for a third instalment to the mega action series, currently titled John Wick: Chapter 3. While little is known about the plot, Lionsgate have set a US release date of May 17, 2019. Director Chad Stahelski has stated to The Hollywood Reporter that they are in the middle of writing and should expect to be finished the script by the end of 2017. 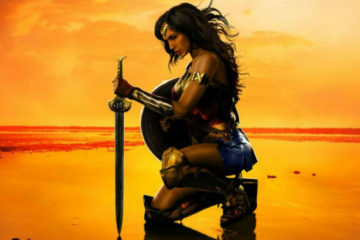 The Wonder Woman hype train continues to grow with the recent announcement of a sequel to the popular DC Comics hero. It turn’s out a script is already well under development with CBR reporting that Patty Jenkins and DC Comics legend Geoff Johns working hard on ideas. Joining the fray of writers is Expendables writer Dave Callaham. 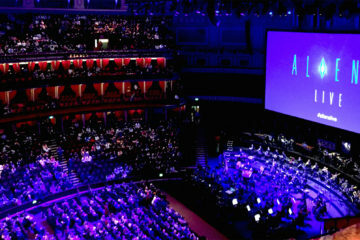 Callaham and Jenkins have previously worked together on the film Jackpot and was Jenkins’ idea to bring him in for the script. While the Expendables films have been often devoid of meaningful plot, having Callaham involved could easily lead to some strong action set pieces. 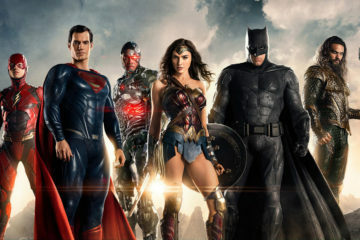 That’s it for now, but be sure to check back here at So, Is It Any Good for more movie news and reviews. Don’t forget to follow us on our Facebook page and subscribe to our YouTube channel for more great stuff.